AUGUST 23, 2018: We welcome our newest author to the Evolved Publishing Team. A native Pennsylvanian, Town Andrews has lived and worked in several western states and the Philippines. He speaks multiple languages, including fluent Spanish and Visayan. Working, reading, parenting, linguistics, history, music composition and performance, and travel have all influenced his storytelling. His career has involved the building trades, agriculture, marine sciences, developmental distilling, theater musicianship, and marketing functional fluids to manufacturers and engineers. 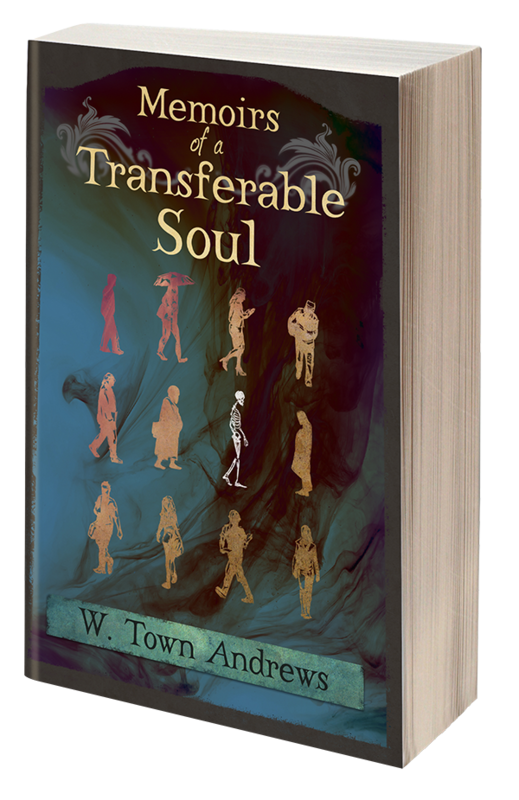 Watch for Memoirs of a Transferable Soul, a literary medical thriller, to release on May 6, 2019. Scott Shinberg has served in leadership positions across the US Government and industry for over twenty-five years. He has worked in and with the US Air Force, the Department of Homeland Security, the Federal Bureau of Investigation, and most “Three-Letter Agencies.” While in government service, he served as an Air Force Intelligence Operations Officer and a Special Agent with the FBI. He lives in Virginia with his wife and sons. Is “Confessions of Eden” drawn from today’s headlines, or are the headlines drawn from what little is visible of Eden’s footprints? 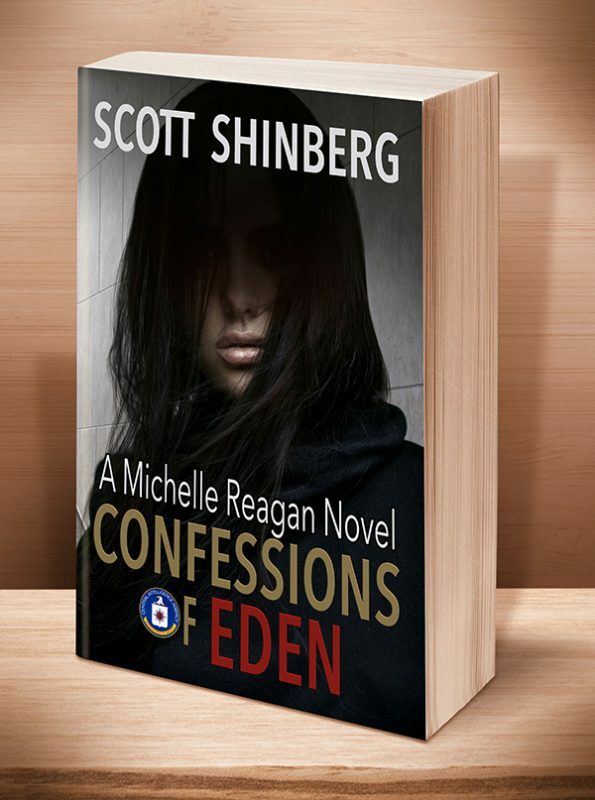 Michelle Reagan—code name Eden—is the CIA Special Activities Division’s newest covert action operator, an assassin, who struggles between wanting to succeed in her new profession for herself and her charismatic boss, and the moral quandaries of what she must do to innocent people who are simply in the wrong place at the wrong time. Although she faces seemingly intractable decisions as she executes her missions across the globe, the adversary most difficult to overcome may very well be her own conscience. Through it all, only one man has ever called her an ‘assassin’ to her face. Someday, if she has her way, she’ll marry him—if she lives that long. 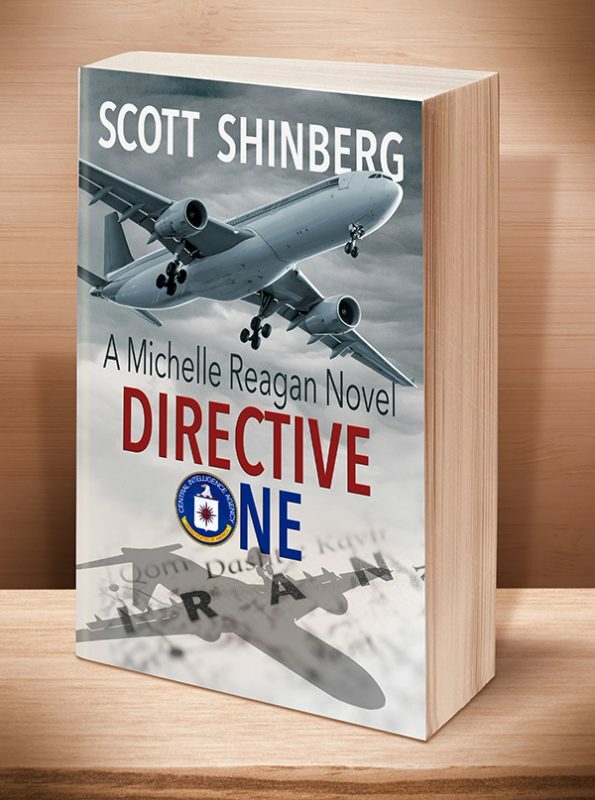 The unthinkable happens in the skies over Florida, when someone hijacks the CIA Director’s flight as he returns from his daughter’s wedding. 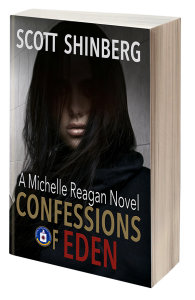 Michelle Reagan—code name Eden—and an elite team of US Navy SEALs are sent halfway around the world to rescue him. Their high-risk mission to rescue the director and his wife becomes a full-scale assault on a heavily fortified military base. 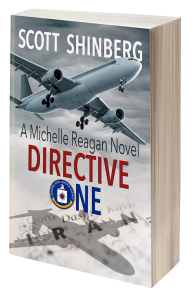 If rescue becomes impossible, Eden will have to carry out the CIA’s best-kept secret: Directive One. AUGUST 1, 2018: We welcome our newest author to the Evolved Publishing Team. 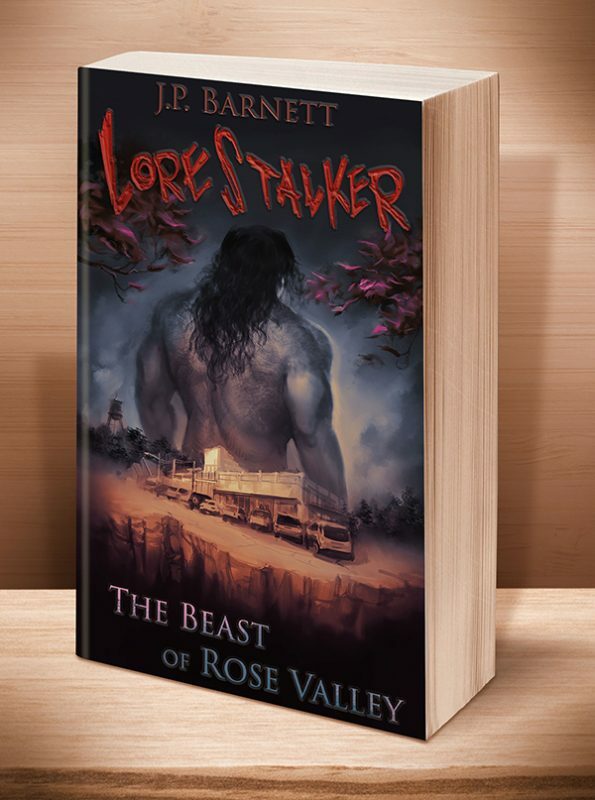 J.P. Barnett grew up in a tiny Texas town where the list of possible vocations failed to include published author. In second grade, he worked harder than any other student to deliver a story about a tiger cub who singlehandedly saved the U.S. Military, earning him a shiny gold star and a lifelong appreciation of telling a good story. Fast forwarding through decades of schooling and a career as a software engineer, J.P. Barnett stepped away from it all to get back to his first real passion. Years of sitting at a keyboard gifted him with some benefit, though, including blazing fast typing hands and a full tank of creativity. J.P. currently resides in San Antonio with his wife and hellion of a cat, both of whom look at him dubiously with some frequency. 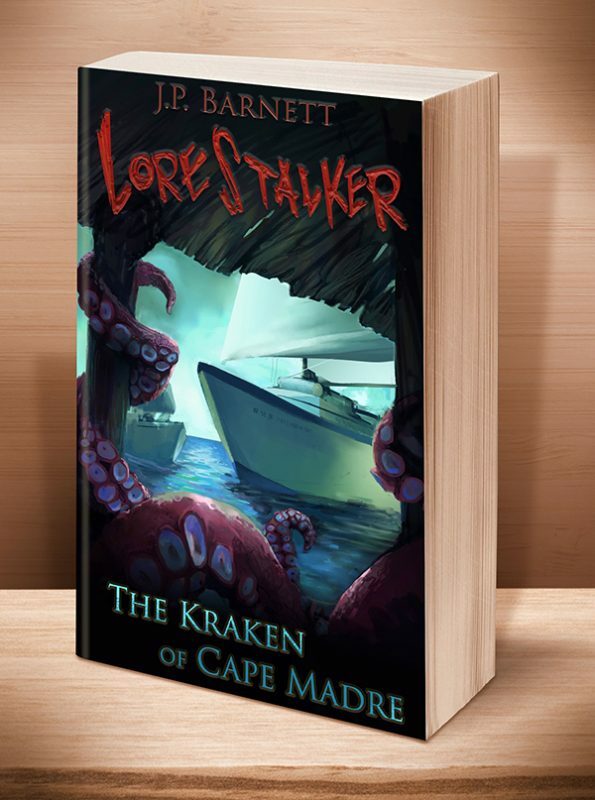 Watch for Book 2 in the “Lorestalker” series of suspense/horror thrillers, The Kraken of Cape Madre, to release on June 3, 2019. Spring break will never be the same after a legendary creature rises from the depths. It’s been almost two years, but the nightmares still haunt Miriam Brooks—grisly images of her brother being slaughtered. A relaxing Spring Break at the beach seems like a good way to put some distance between her and the troubling past, but paradise shatters when she saves a tourist from something lurking beneath the waves. Soon, she’s on the trail of a sea creature from the legends of Vikings and Pirates. 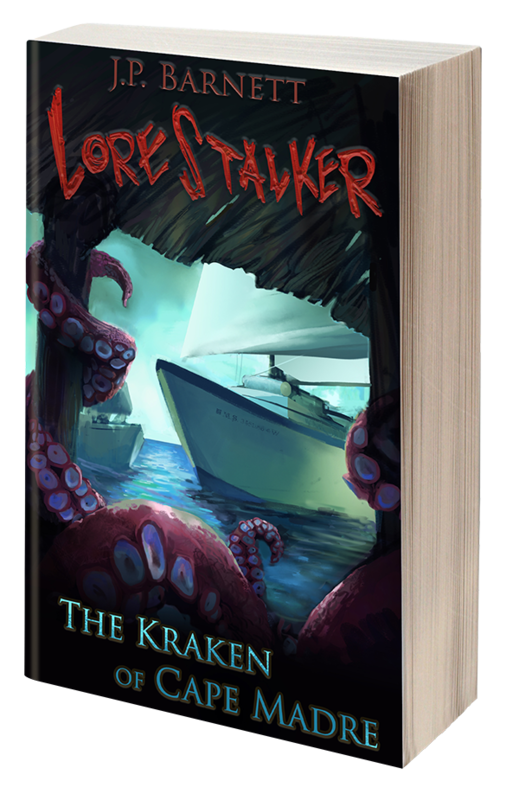 The fishermen of Cape Madre tell tales for the right price, and Miriam quickly learns of a string of disappearances all related to this mysterious monster. The cops and the coast guard are meant to handle the crimes of men, but Miriam’s been trained to find the creatures of lore—creatures like this. Pulled back into the life she wants to forget, Miriam is the last line of defense between man and myth. And watch for Book 3 in the “Lorestalker” series of suspense/horror thrillers, The Witch of Gray’s Point, to release on December 2, 2019. It hides in the shadows, waits in the desert, ready to pounce on any who enter its domain. To Miriam Brooks, a solo study trip to an abandoned desert ranch house sounds like the perfect respite from the world, a way to unwind and center herself after a string of unbelievable encounters with terrifying monsters. Yet the desert isn’t devoid of life. Something lurks outside her window, changing its form to suit its mysterious needs. She’s familiar with the stories, but legend becomes reality when she stands face-to-face with a soulless copy of herself. Another day, another monster… but before she can act, Miriam is unexpectedly flanked by the father she’s been trying to avoid, along with two cocky assistants who don’t understand the threat they face. She’s equipped to battle the shape-shifting terror hiding in the darkness, but being forced to finally confront her father might just kill her. 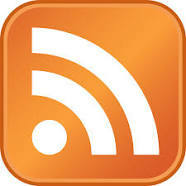 We’re pleased to welcome to the blog today one of our thriller authors, K.M. Hodge, creator of the 4-book series “The Syndicate-Born Trilogy.” Yes, yes, we know… a trilogy doesn’t have 4 books. Well, we had originally planned to to stop this series after 3 books, and thus the trilogy, but when K.M. Hodge said, “Hey, I have an idea for a prequel that I think will be a lot of fun,” we said, “Let’s do it.” The trilogy then grew to 4 books. Award-winning and USA Today Bestselling author, K.M. Hodge grew up in Detroit, where she spent most of her free time weaving wild tales to spook her friends and family. These days, she lives in Texas with her husband and two energetic boys, and once again enjoys writing tales of suspense and intrigue that keep her readers up all night. Her stories, which focus on women’s issues, friendship, addiction, regrets and second chances, will stay with you long after you finish them. When she isn’t writing or being an agent of social change she watches old X-files episodes, does yoga, streams Detroit Tigers games, and binges on Netflix with her husband. K.M. Hodge truly enjoys hearing from her readers, so don’t be shy about dropping her an email or say hit on social media. You can’t hide from The Syndicate. Run, Red. Run! In search of redemption from his sordid past, FBI Special Agent Alex Bailey takes on a new partner, Katherine Mitchel… and a new secret mission. Before being assigned their first joint case, Katherine uncovers damning evidence against a major crime ring known as The Syndicate. The group controls key members of the D.C. Metropolitan Area Police, the U.S. Congress, even the FBI, and they will stop at nothing to protect their interests. With her life on the line, Katherine is forced to put her faith in Alex as she flees from Washington D.C. and enters the Witness Protection Program. Yet there’s no hiding from The Syndicate. In the most dangerous investigation of his career, Alex must decide how far he is willing to go to keep Katherine safe, and to stop The Syndicate. QUESTION: When did you know you wanted to write a book? Twenty years ago, I took on the challenge to write a novel. 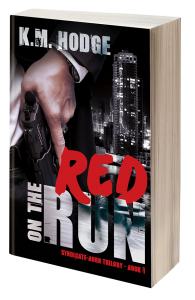 I got about a fourth of the way through writing the story, Red on the Run, before life happened and I stopped writing. I got married, worked full-time, and became a mom to two beautiful boys. Then, in October 2014, a friend challenged me to finish the novel during the National Write a Novel in a Month (NanoWriMo). I accepted her challenge and finished the novel at last! 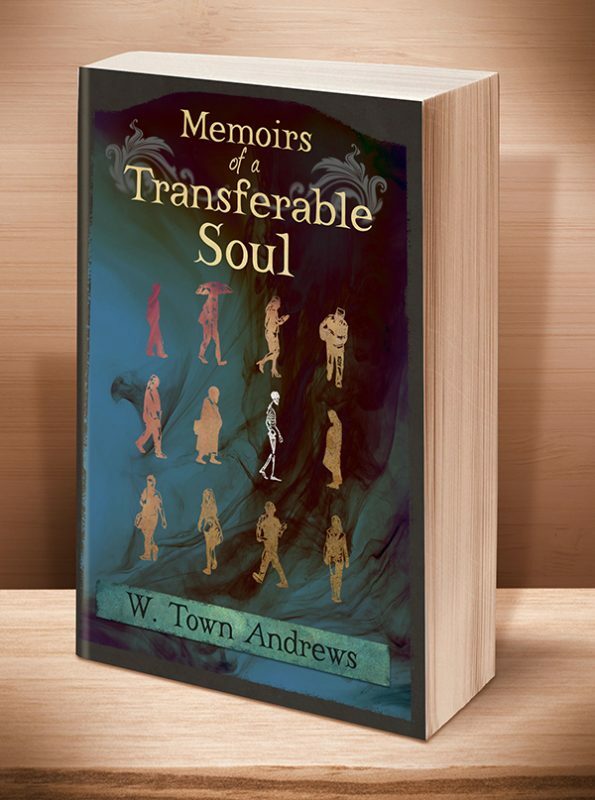 Another friend inspired me to self-publish the book, and in March 2015, I took the plunge. In August of that year, I signed the series with Evolved Publishing, which published the second edition in Fall 2016. In winter of 2016, I received the Pinnacle Book Achievement Award for Thrillers. “The Syndicate-Born Trilogy” series currently has three additional books: Black and White Truth, True Blue Son, and The Sally Ride Chronicle. QUESTION: How did publishing your first book change your process of writing? Oh so much! I did everything wrong the first time. I didn’t outline, the cover sucked, I didn’t have it professionally edited, and I rushed publication. It’s almost a “write” of passage for most authors to go through this when they’re first starting off. Three years later, I feel as though I am finally settling into my skin and writing to industry standards. I try and look at it all with a beginner’s mindset, because there will always be things to learn and improve upon. QUESTION: What are your top five favorite books? 1. The Stand by Stephen King — I loved the characterization and suspenseful storytelling. 2. Pride and Prejudice by Jane Austen — …for its strong female characters. 3. Poisonwood Bible by Barbara Kingsolver — I loved its varying points of view, and how each character had such a distinct voice. 4. Little Women by Louisa May Alcott — …for its exposition and characterizations. 5. Blind Assassin by Margaret Atwood — I love everything Atwood has written. She’s clever and witty, and employs snappy dialogue. I enjoyed this book most of all for its story within a story. She also finds ways to bring environmental and women’s issues to the forefront in truly creative ways. QUESTION: What are your future projects, if any? I’m working on a 1970’s romantic thriller that will come out at the end of the year in the “Love Under Fire” boxed set. I’m also working on a flash fiction piece for a literary magazine, about one of my “The Syndicate-Born Trilogy” characters, Sally Ride. QUESTION: Since you write thrillers, what are the Top 10 internet searches you’ve done for book research? 1. Gunshot complications that kill you weeks after being shot. Hmmm… some of those searches sound interesting. Well, we hope you enjoyed discovering this talented author and her work, and that you’ll take advantage of the $0.99 eBook Sale on Red on the Run, which lasts the full months of June and July. If you’re a KindleUnlimited subscriber, you can download all 4 books in this series free. As always, thank you so much for your continuing support. We couldn’t do it without you. And to make sure you never miss one of our blog posts, please sign up for our automatic feed by clicking on the image below. MAY 29, 2018: We welcome our newest author to the Evolved Publishing Team. Like many new authors, I said for years I wanted to write a book. Life, careers, and other necessary evils seemed to always derail that goal. Then, last year, on a road trip out west, I found the spark that ignited The Temptation of Destiny. My journey began in Hazleton, Pennsylvania. After high school, I joined the U.S. Coast Guard, spending the better part of eight years busting holes in the sky on C-130s. After the military, my career path meandered through the financial services industry, auto industry, bar industry, and construction management. I am excited to start my next adventure with a move out west, and begin work on my second book. New Mexico, The Land of Enchantment, will provide the rich Native American mythology to take readers on another roller coaster ride (as The Temptation of Destiny does). In my downtime, I enjoy hiking and other outdoor adventures with my wife. Hunting, fishing, and doing everything possible to stay from falling into the “status quo,” fuels me. When it’s time to wind down this adventure we call life, I hope to be sitting in a cabin high in the alpine forests of the Rockies, spending the days with my wife, children, family, and friends, reminiscing about the blessings this life afforded us all. COMING MARCH 2019: The Temptation of Destiny, a compelling story of one man’s journey after discovering he has early onset of a cognitive brain disease.